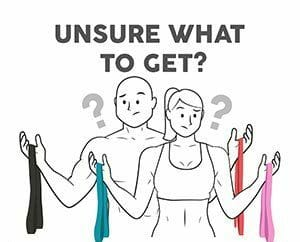 Make dramatic strides in your training and physique with our extra thick booty bands. Each of our mini loop sizes systematically targets numerous large and small muscle groups in your lower body by providing a gradual resistance to your natural body movements. 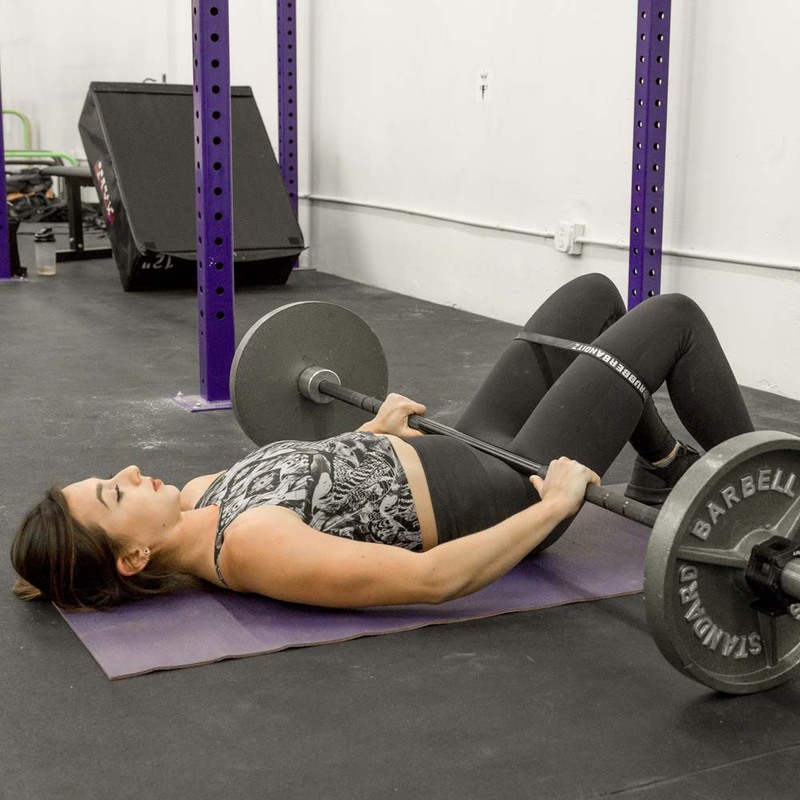 Strengthen your hips, glutes, and core collectively with each rep. Simply place your booty resistance bands around your thighs and feel the deep-seated burn as you kick, squat, lunge, slide, or jump. Rest assured they don't roll up your leg like normal thin loop bands. Train smarter and make stronger strides with the help of our extra thick booty bands!